As New Yorkers celebrate Grand Central's Centennial, many might have forgotten, or perhaps never even knew, that the train terminal almost suffered the same fate as Penn Station and was nearly demolished in the late 1960s. This controversy made historic preservation a critical part of the conversation about development and the future of New York City. 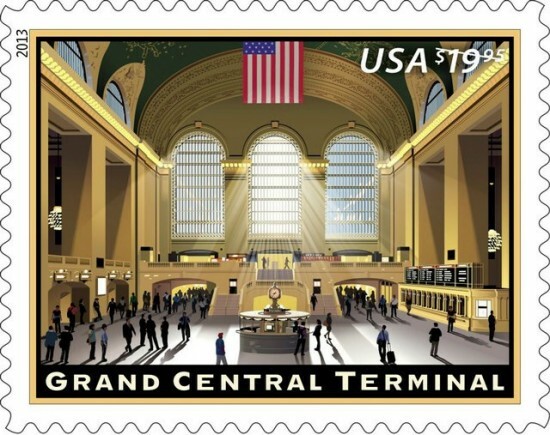 Grand Central "was a gift to preservation and left a legacy. 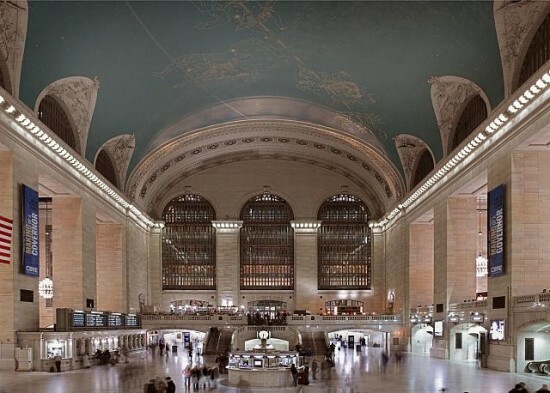 By its influence, it will save other buildings in the future," said Frank Prial, Associate Partner at Beyer Blinder Belle Architects & Planners, the firm responsible for the restoration of Grand Central. "It is our poster child for preservation." 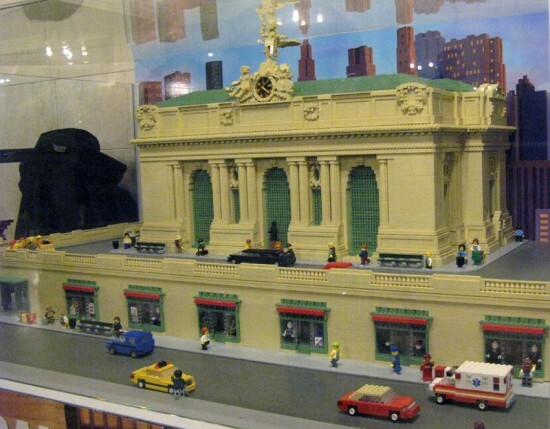 Prial mentions that the effort to save Grand Central Terminal "grew from great community service" and with the help of city leaders such as former Mayor Ed Koch, who recently passed away, and Jacqueline Kennedy Onassis. Over the years, there have been renovations and updates to the building. Prial was part of the team at Beyer Blinder Belle to work on the restoration, and recalls a significant decision—to construct a new staircase on the east side, which was included in the original designs by Warren & Wetmore and Reed & Stem, but was ultimately cut because the project was "running out of money and there was no place to go on east side because they filled with tenements and slaughter houses." While some of the more conservative preservationists doubted the necessity of the new staircase, Prial says that "there was more than just an architectural need for it, not only to uphold the architects’ original intent, but also to create access to this great space below and also to encourage ciruculation and in times of emergency." Few commuters might realize that this stairwell was only built in 1998—it fits naturally within the space, and as Prial points out, is in keeping with Beaux-Arts tradition. "People are simply not aware that this stair didn’t exist. It is simpler, cleaner and more modern than original on the west side."